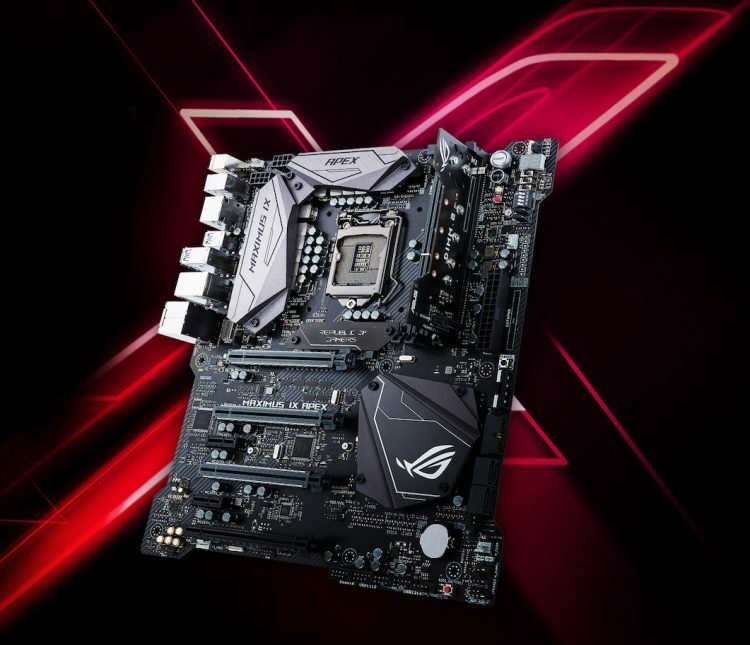 Asus Maximus IX Apex Review ! 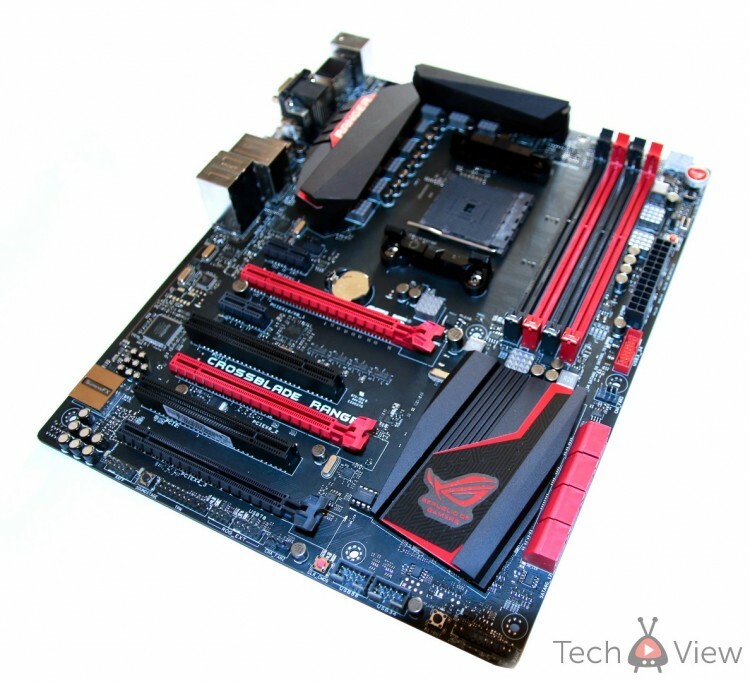 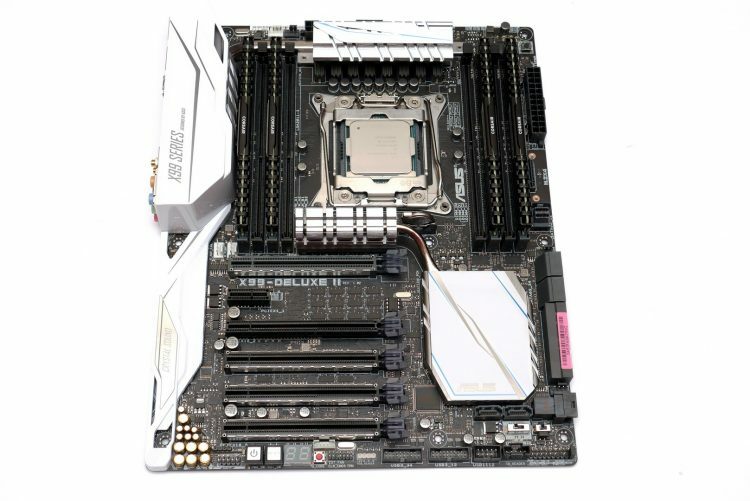 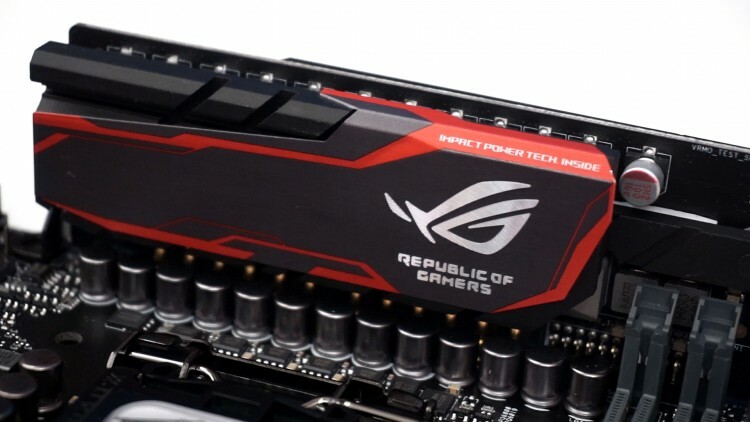 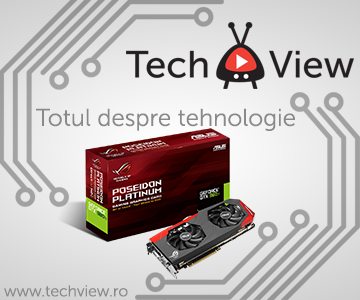 ASUS Maximus VIII Impact – Review ! 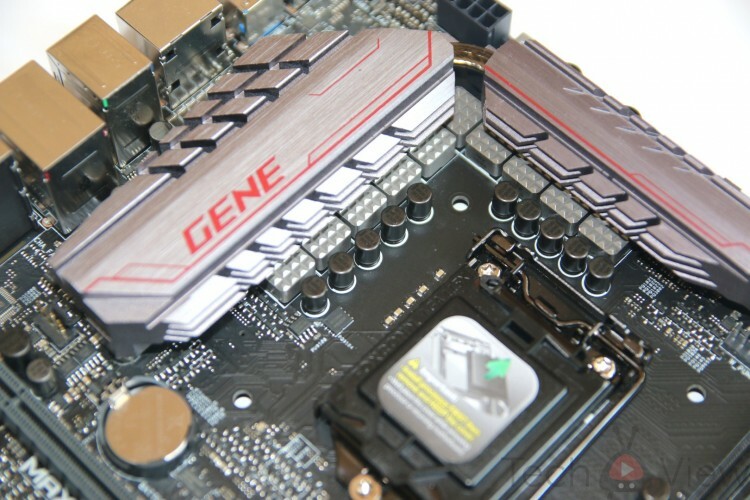 Asus Maximus VIII Gene Review !